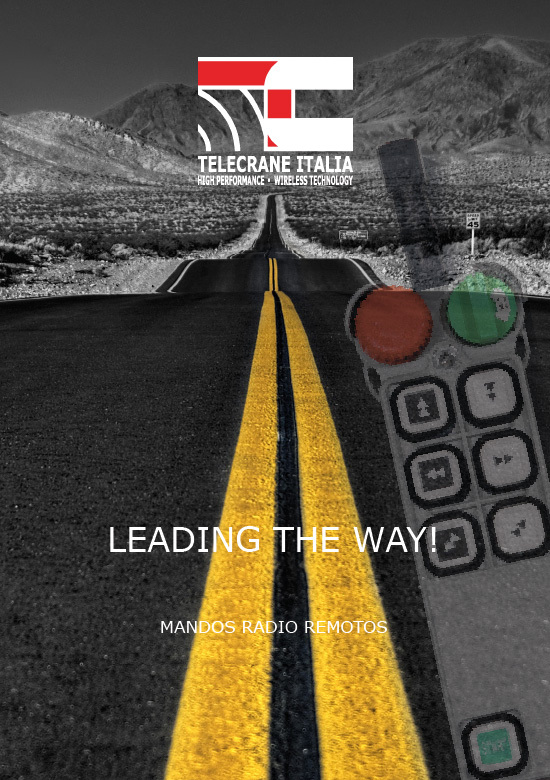 Two are better than one… Telecrane Italy doubles and offers its customers the possibility to buy their favorite Silver Line remote control in Twin version. Twin means double; the packaging will include two transmitters and a receiver in addition to the plus batteries kit. International statistics say that over 95% of malfunctioning cases of the remote controls are due to problems of the transmitter; in case of loss or accidental break, it’ll be enaugh to plug the start up key and set the spare: in a few seconds you’ll be able to use your original Telecrane remote control.